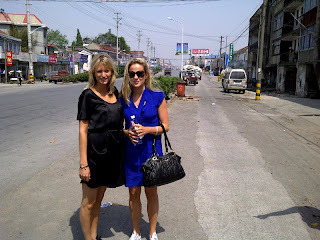 We would love to share a little bit of our trip to China. 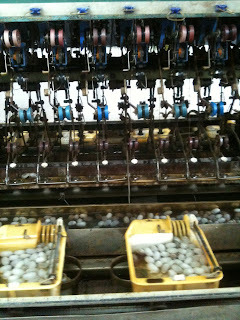 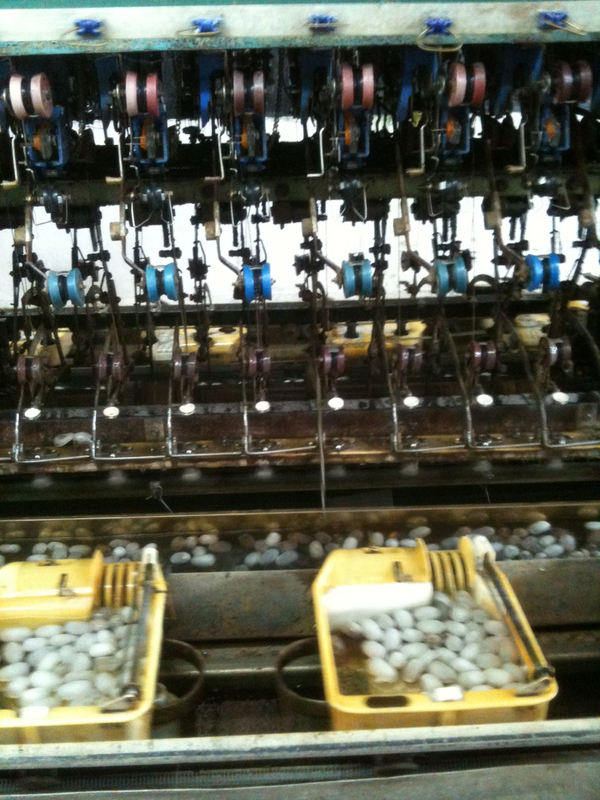 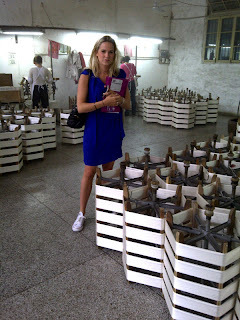 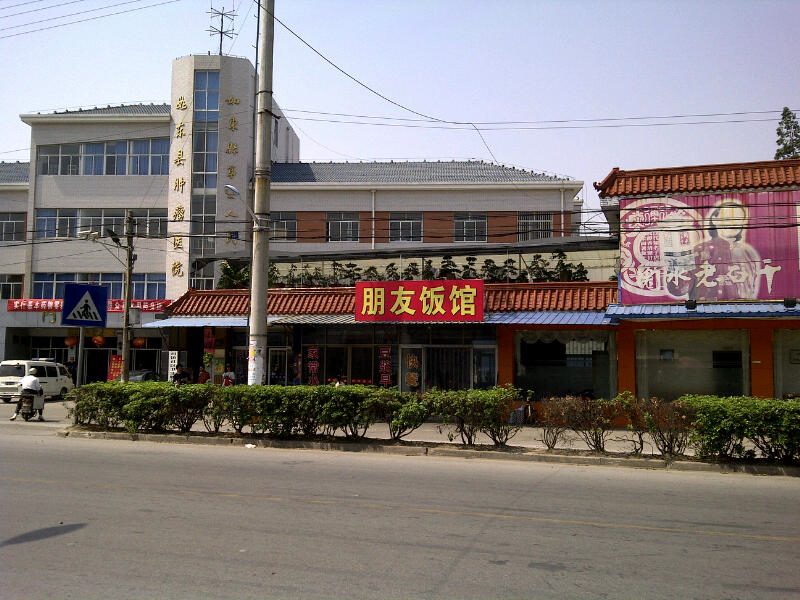 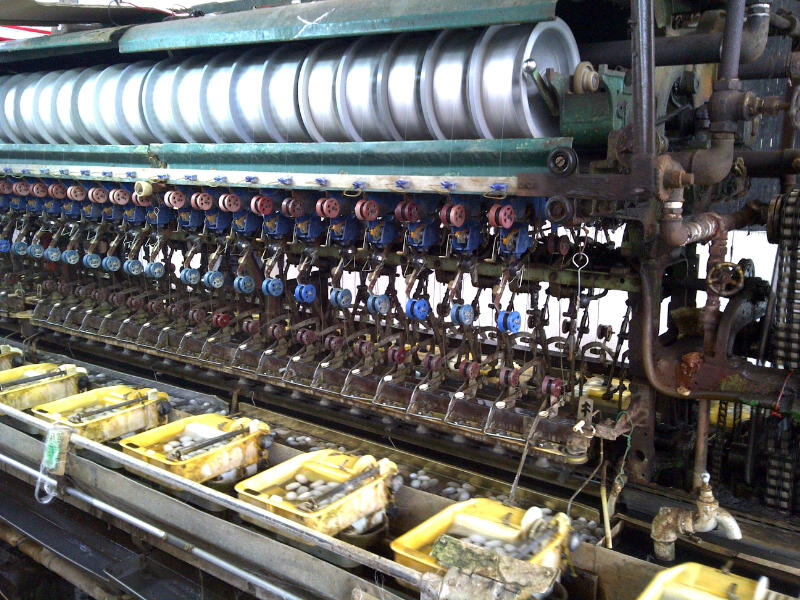 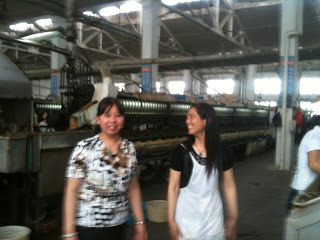 While we were doing research in China we visited our Silk factory. 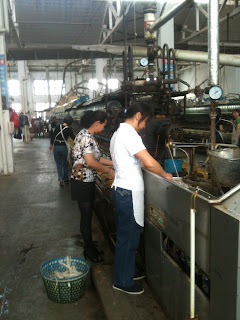 One of our dreams has been to touch barrels of the silky stuff, and it came true on this day! Poppy and I got a tour of the entire factory, including where they keep the silk cocoons before opening them and making them into fibers, the silk reems, the dying room, and the sewing rooms where our Beautiful Bottoms come to life! 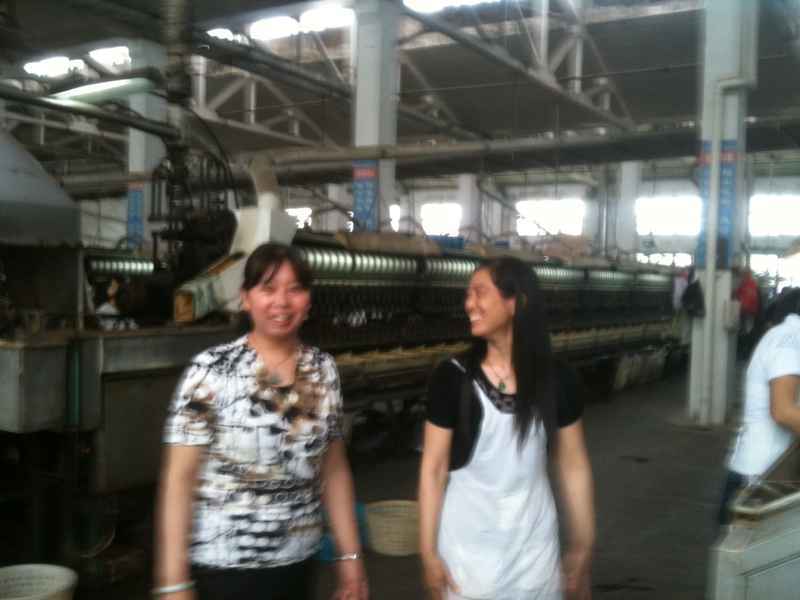 We were so happy with the factory and such happy workers. We have so many photos but have taken a selection so you can get a feel for the production! 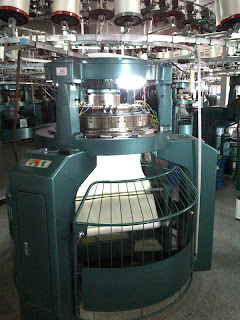 Here are a few shots from our time at our factory. 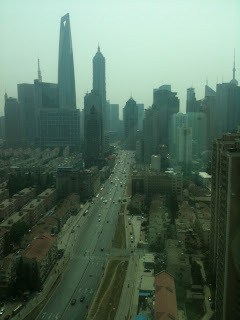 The second half of the trip took us back to Shanghai, which we loved! 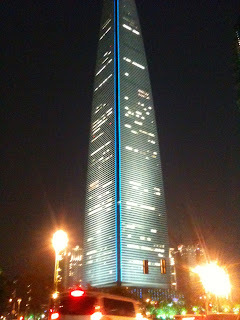 Such a fast fun city! 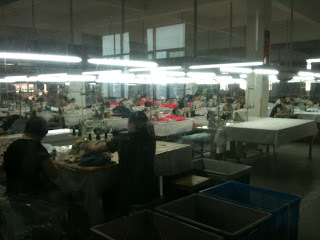 We have never seen so many people crammed into one place! Poppy and I spent a lovely evening at the colonial riverside of old Shanghai called ‘The Bund’. Take a look at some shots of the worlds tallest skyscrapers!